The hands of hard working men are often big and strong, and sadly, dry and chapped. 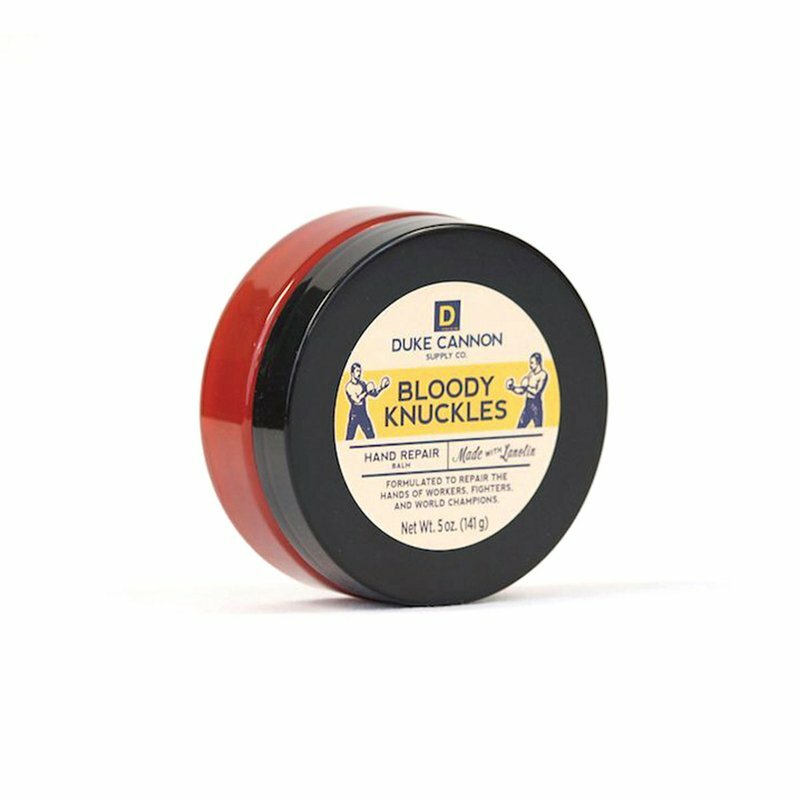 That's why Duke Cannon is introducing Bloody Knuckles Hand Repair Balm. Formulated with premium ingredients like lanolin and shea butter, it moisturizes and repairs hands without leaving them greasy.